Love’s Dry Carpet Cleaning Proudly Serves Suisun City, Fairfield, Vacaville, Winters, Dixon, Woodland, Davis, and Sacramento California. Love’s uses a 100% Organic / Green Seal Certified Dry Carpet Cleaning Method. Dry Carpet Cleaning is the #1 Recommended Carpet Cleaning Method Worldwide! Welcome to Love’s Dry Carpet Cleaning – Your number one choice for Eco-friendly, dry carpet cleaning in the Solano, Sacramento and Yolo County areas. At Love’s Dry Carpet Cleaning, our goal is to provide you with the best carpet cleaning experience possible. We guarantee that the Love’s level of professionalism matches what you would normally expect from a locally owned and operated professional cleaning service. 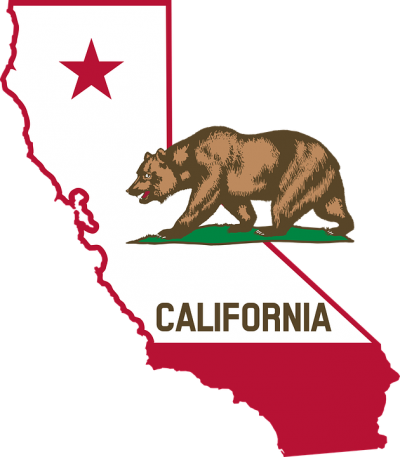 We have proudly served the Solano, Sacramento and Yolo County areas since 2007! 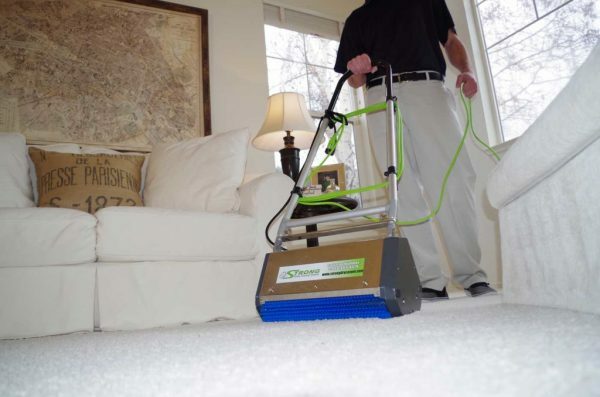 Cleanest, Safest, Greenest, Fastest Drying Carpet Cleaning Available! Love’s Dry Carpet Cleaning’s Organic Carpet Cleaning Process is the best, and safest way to clean your carpets. Your carpets will be dry in minutes with our low moisture, deep extraction carpet cleaning techniques. Proudly Serving Yolo and Solano County California Areas. Love’s Upholstery Cleaning: A majority of store-bought upholstery cleaning products can prove to be harmful to your furniture. Rely on Love’s Dry Carpet Cleaning to eradicate spots and stains from your furniture, and ensure its longevity. 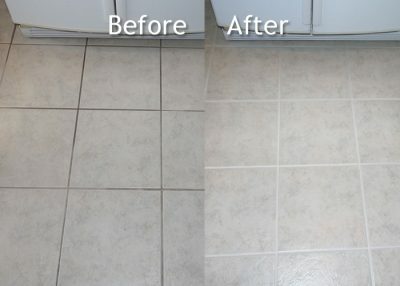 Tile & Grout Cleaning: Instead of embarking on the DIY project that is tile and grout cleaning, leave your difficult spots to Love’s Dry Carpet Cleaning! Our organic, dry cleaning services can even handle the toughest tile and grout needs. With our super simple scheduling, we can take you from getting a quote to having all your floor cleaning needs handled in your home or office. Rest assured all of your flooring surfaces will be cleaned using only the greenest solutions on the planet. 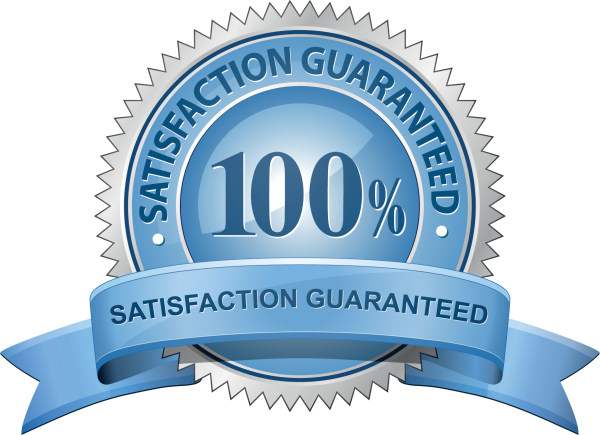 When choosing Love’s Dry Carpet Cleaning, you have our guarantee that your carpets will be clean, dry, and ready for immediate use! If you’re in need of satisfactory and reliable carpet cleaning in Vacaville, Fairfield, Dixon, Davis, Woodland, or West Sacramento; Love’s Dry Carpet Cleaning ensures that our services will leave your carpets looking outstanding! 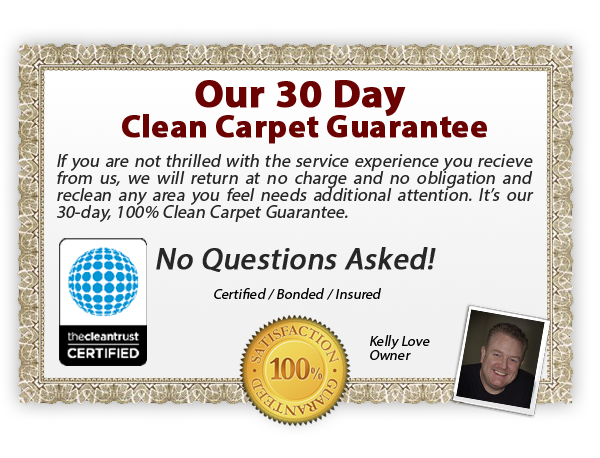 You’ll love your carpets again… that’s our guarantee!